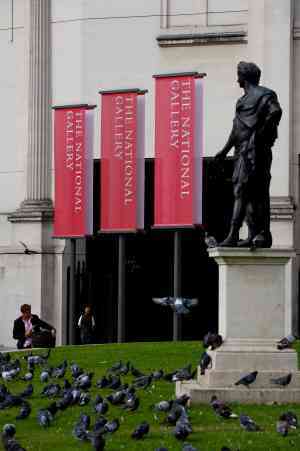 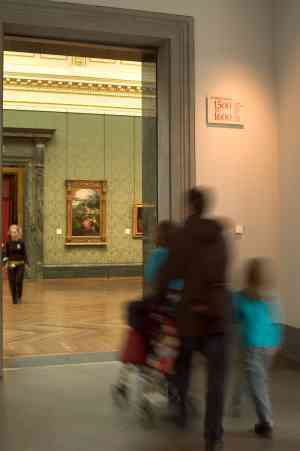 The National Gallery in London has our cohesive, flexible sign scheme which communicates clearly with all visitors while complementing the architecture. 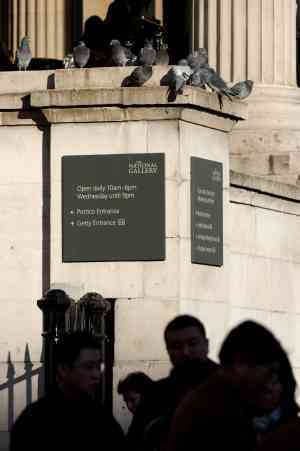 Outside, our co-ordinated and elegant designs strengthen the impact of the Gallery’s presence on Trafalgar Square. 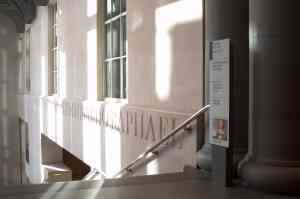 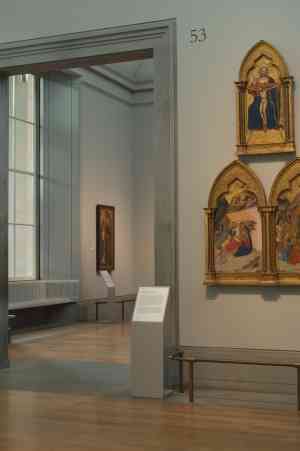 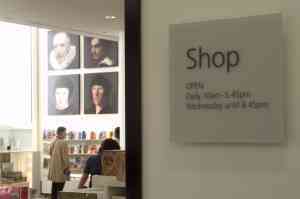 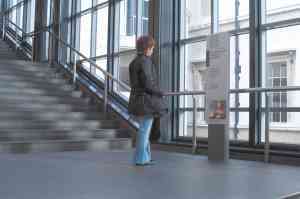 Internally, the scheme is calm and reassuring, connecting all areas of the Gallery. 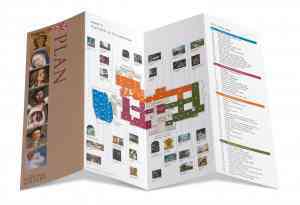 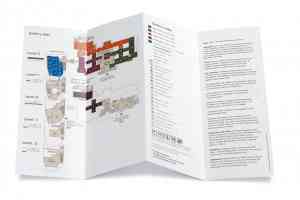 The plan combines the colour-coded floor plan and 30 highlights of the collection, giving visitors an idea of the overall experience as well as simply and precisely showing them around this exceptional gallery.